This is the second article of this series; the first was published by our CEO, Tito Philips, Jnr. In that article, he addressed the issue of website design from a strategic business point. How having an integrated website plays a crucial role in converting your target customers into sales. 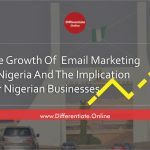 In this article, I will be taking the conversation further by highlighting some practical factors that are often overlooked by most Nigerian businesses when creating their website. I have taken time to analyse a lot of companies and individual websites of Nigerians, I can only conclude that they are just information brochure or what I may simply call a digital billboard. 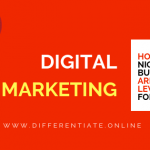 I observed that these websites are set up for prestige purposes rather than as a digital marketing tool that will bring sales to the company and this has been the major reason their website has failed to be visible online. 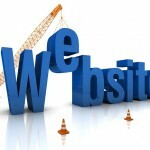 To make your website visible online, you have to change the mentality of creating your website. Your website is not created for prestige purposes, i.e. for people to know that you have a website. No, that is a wrong approach. A website is your digital marketing tool. It is your office online. Just as you have your offline office, your website is your online office and neither you nor anyone of your staff will be present when your target customers will come visiting, so you had better make a great first impression. All the activities such as buying and selling going on in your offline office should also be happening on your website – your online office. The first step to make your website visible online starts from having a purpose for the website. The purpose of the website is expressed via the design. 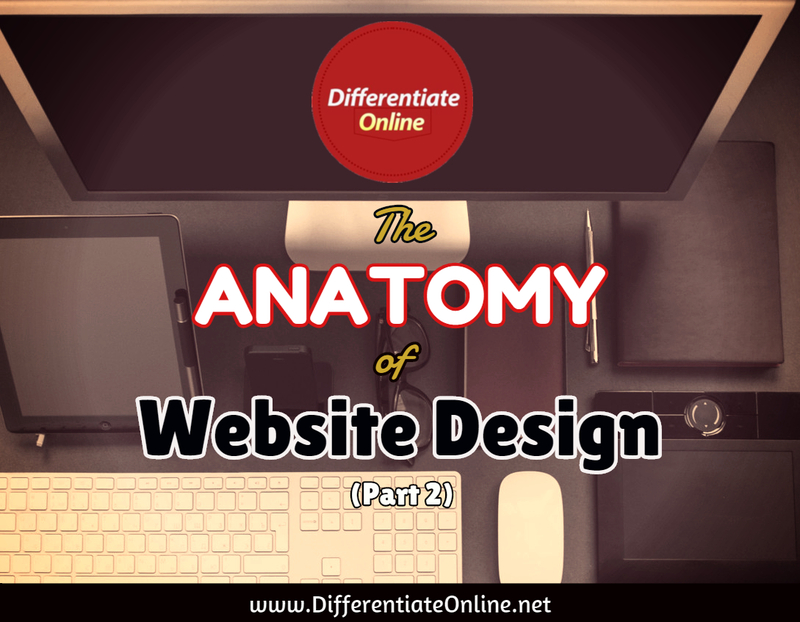 The design of your website is not all about the very attractive graphic pictures, it goes more than that. It includes the features that can engage the visitors to your website that can make them stay longer. Just like I stated earlier, to most people their website is just an information brochure. Their website just exists to inform rather than to sell. If it were 10 years ago, that may not be a problem, but in today’s information driven economy, website are established as a digital marketing tool to help smart business make use of the internet to find, attract, retain and convert prospective profitable customers. Static Website: no regular content update. This is a wrong approach. A website should be dynamic; it should have a regular content update through blogging. Company Focused: website is designed to display boring company information. No website should be customer focused designed to address customer problems/needs and presents the company’s products and services as solutions. No Lead Generation: customers come and go without any follow up from the website. This is wrong too. Website should capture visitors to the website and capture follow up through email opt-in forms. To avoid these 4 website design errors, an effective website development should begin with the end in mind. You must start by asking this question; to what end (Purpose/objective/goals) are we creating this website for? In other words, what role is the designing of a website playing in the overall strategic plan of your company? You have to be informed that wanting a “great website” that gives customers a “good experience” is not a goal… neither does it serve any purpose. Why? Because it is not actionable or measurable. Such a “non” specific goal or objectives contributes nothing to the planning or development of your website and will eventually not yield any Return On Investment [ROI]. Targeted traffic generation: a website no matter how well developed and designed is of no use if no one visits it. Being able to attract on a consistent basis high volumes of targeted traffic to the site is the first core purpose of a website. Hence, the need for traffic generation. 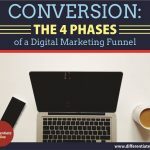 Targeted traffic conversion: getting visitors [traffic] to your site is one thing, keeping them by turning them into leads [prospective clients] is another thing. This is the second core purpose of a website. Hence the need for traffic conversion. Custom Design: Your website needs to be unique and not look like that of others. This is important in order to maintain brand consistency. 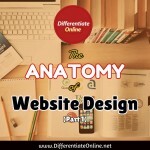 User Friendly: you are creating a website to generate leads and not to turn off visitors. A user friendly site helps you retain visitors longer on your site ultimately increasing your lead generation. Mobile Responsive: there are more ways for people to access the internet beyond a PC or laptop. Your website needs to be designed for mobile devices too, the smart phones and tablets. Search Engine Optimized: visitors come to your website from two primary sources, search engines and social media sites. A good looking site that cannot be found on search engines is a waste of creativity. Customer service: Use your website as part of your customer service offering with contact details, FAQs, enquiry forms. 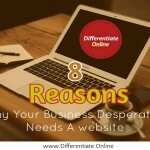 Reduce Costs: How can your website save money? Reduce print, postage and service costs etc. Customer Interaction: Communicate with your customers through surveys, articles, competitions, and social media. Building Your Brand: What experience and perception do you want your website visitors to have about your company, product and services? In conclusion without purpose, design is useless. For any tool, including a marketing tool like your website to be effective, design [visual appeal] must follow purpose [functional appeal]. In other words, the design of your site must be based on the purpose of performing a specific function –attracting and converting traffic [visitors] into sales [profitable customers].